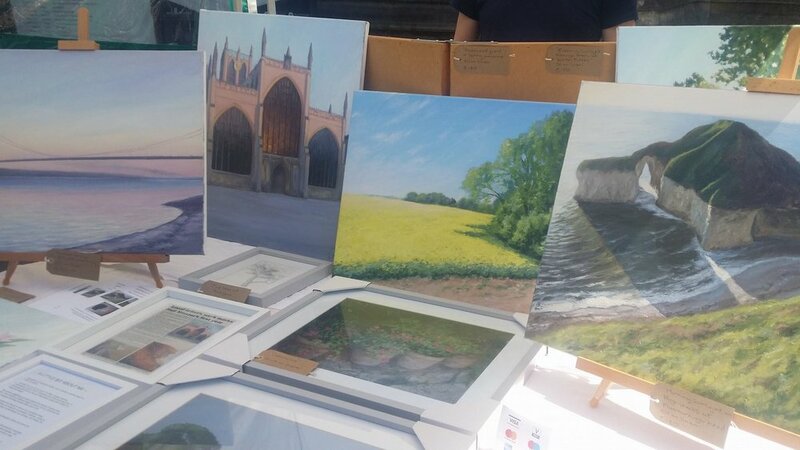 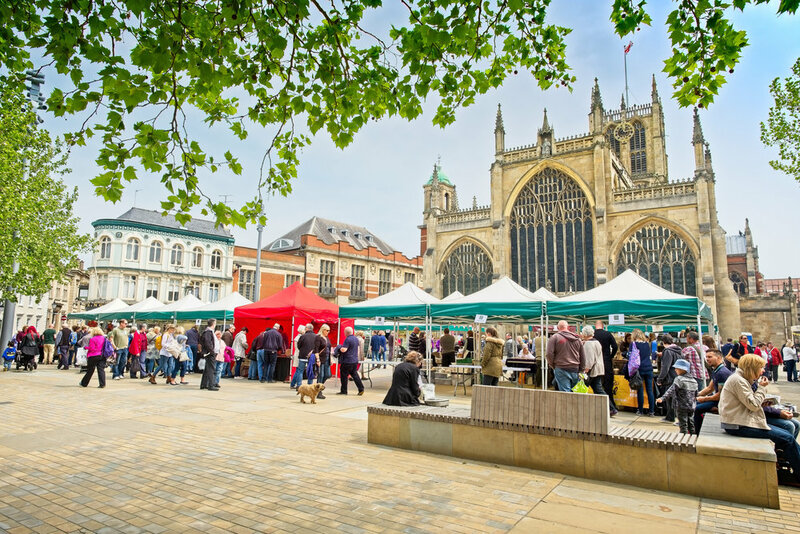 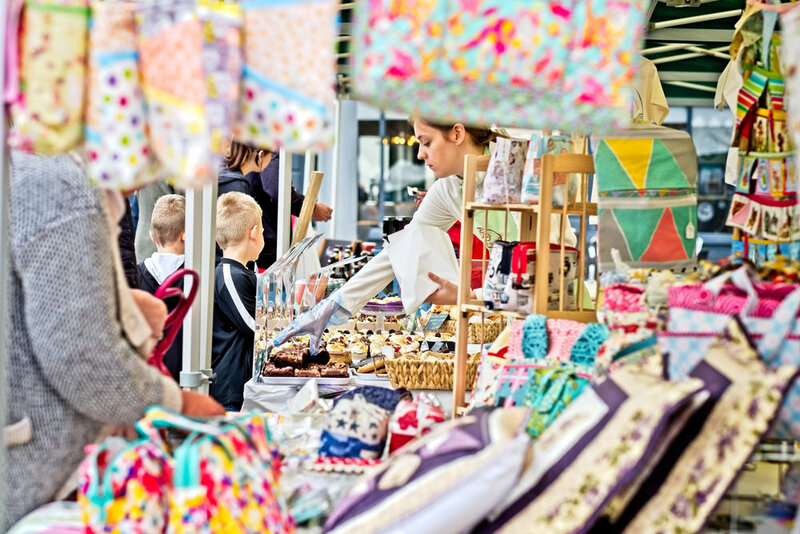 Started in 2018 by the team at HullBID, Hull Trinity Farmers’ Market returns Trinity Square in front of Hull Minster to a market which was first used in 1904. 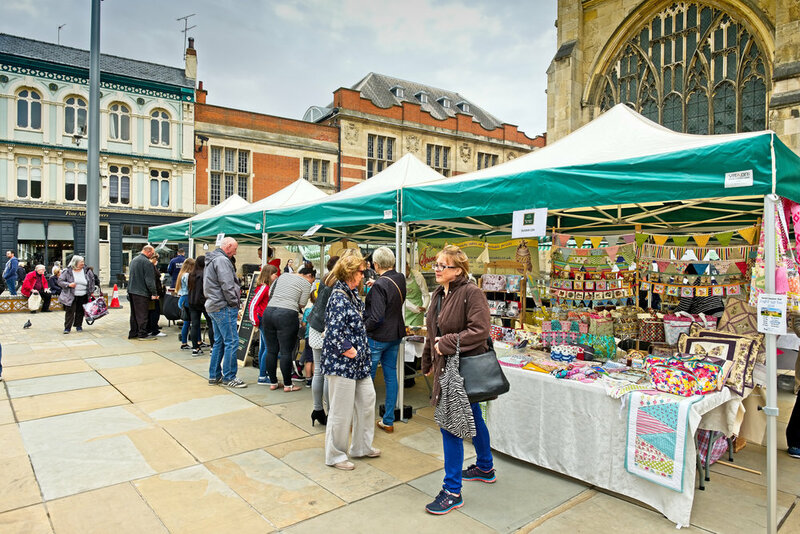 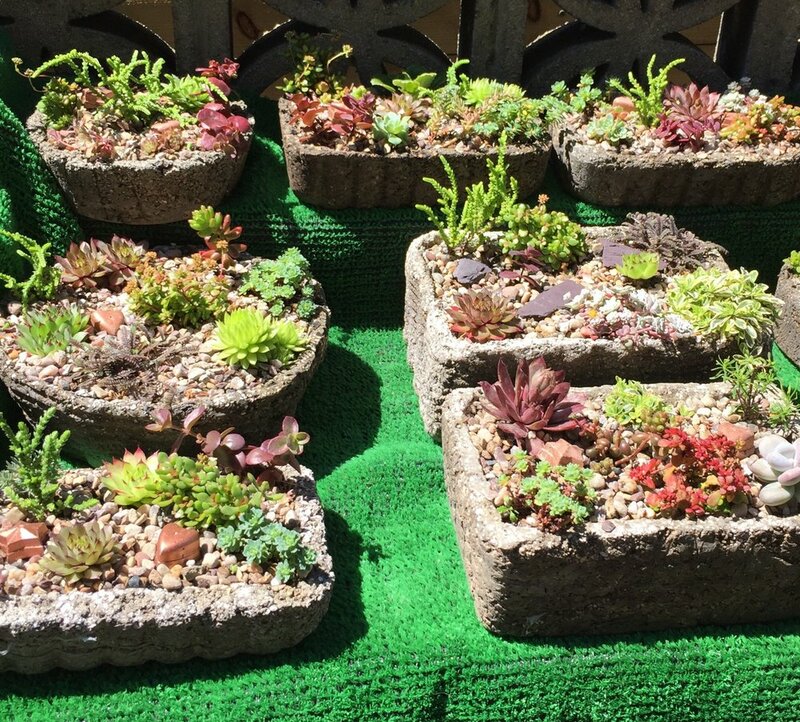 The market runs on the last Saturday of every month from March until October. 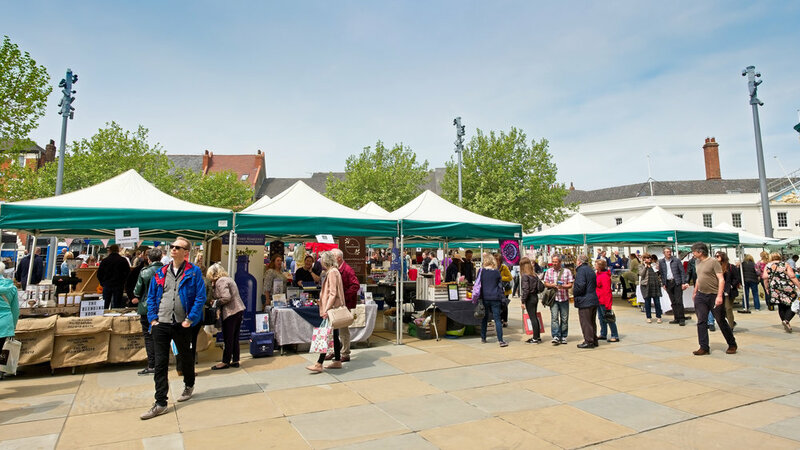 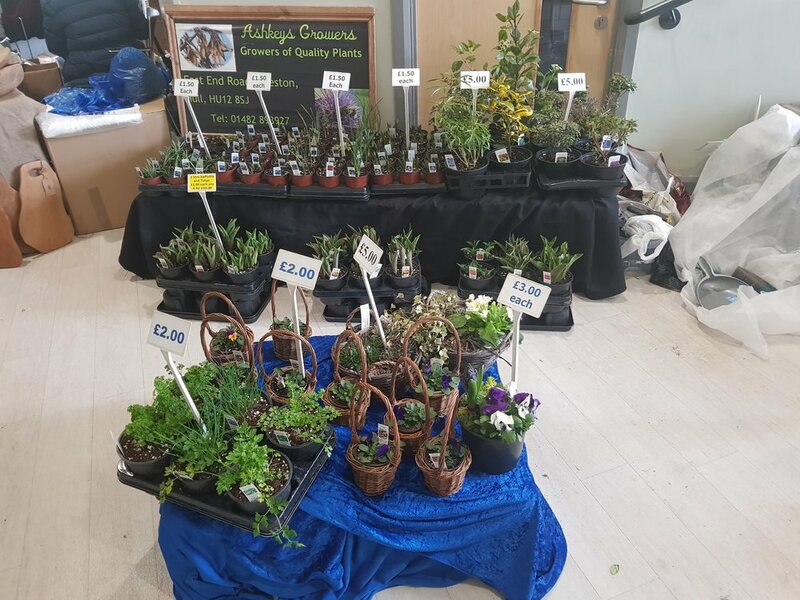 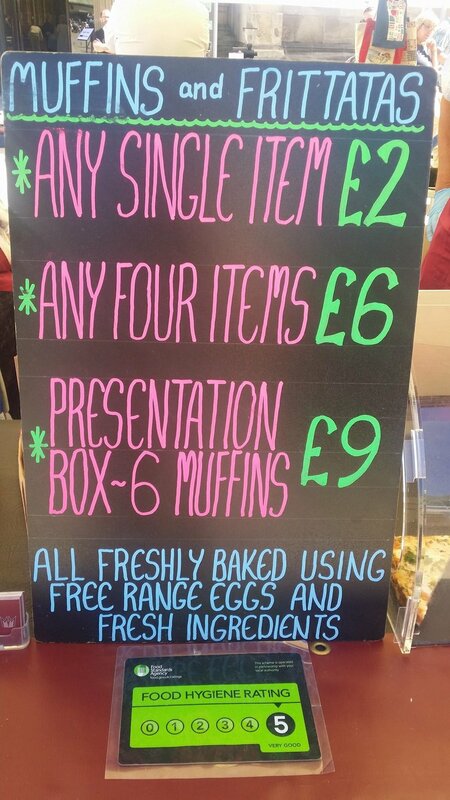 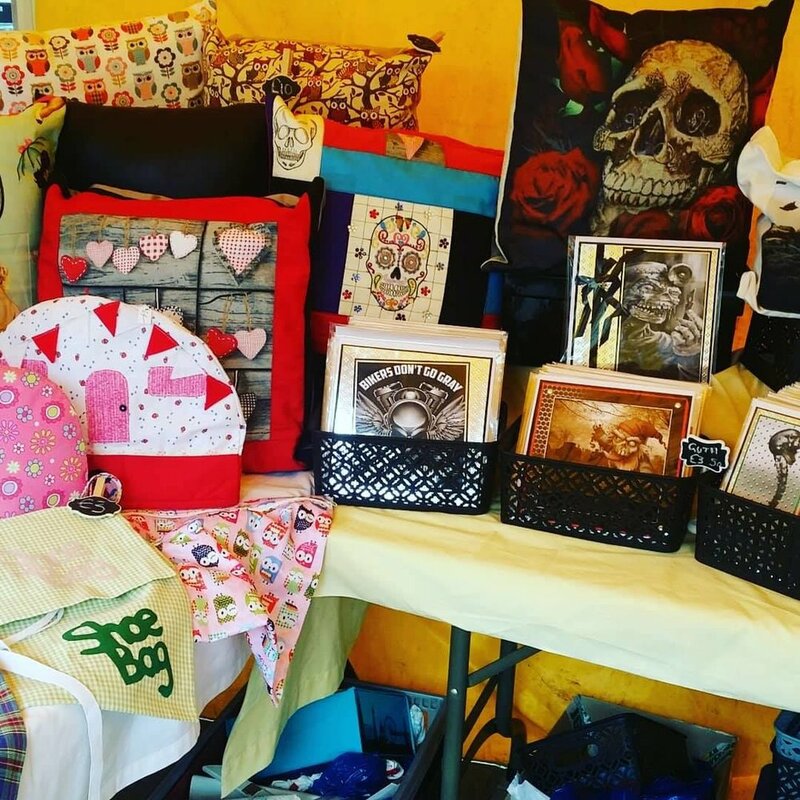 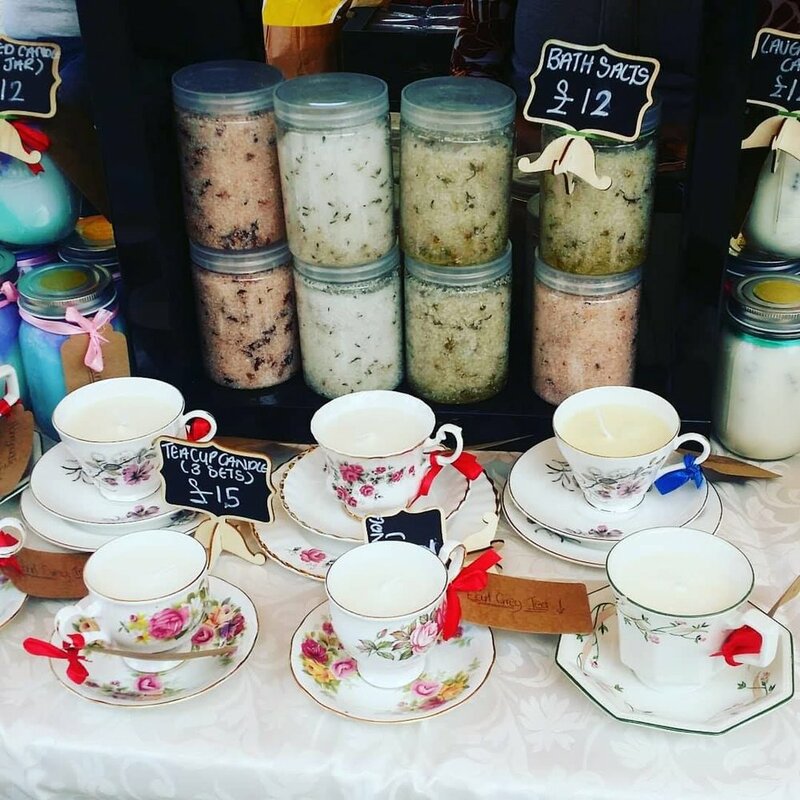 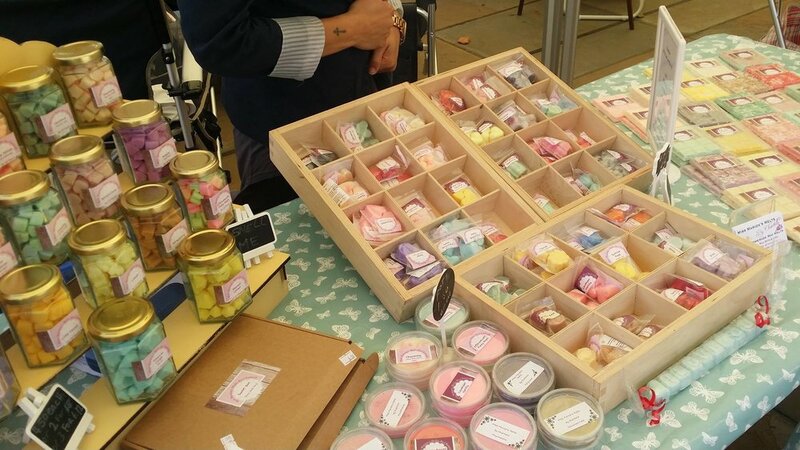 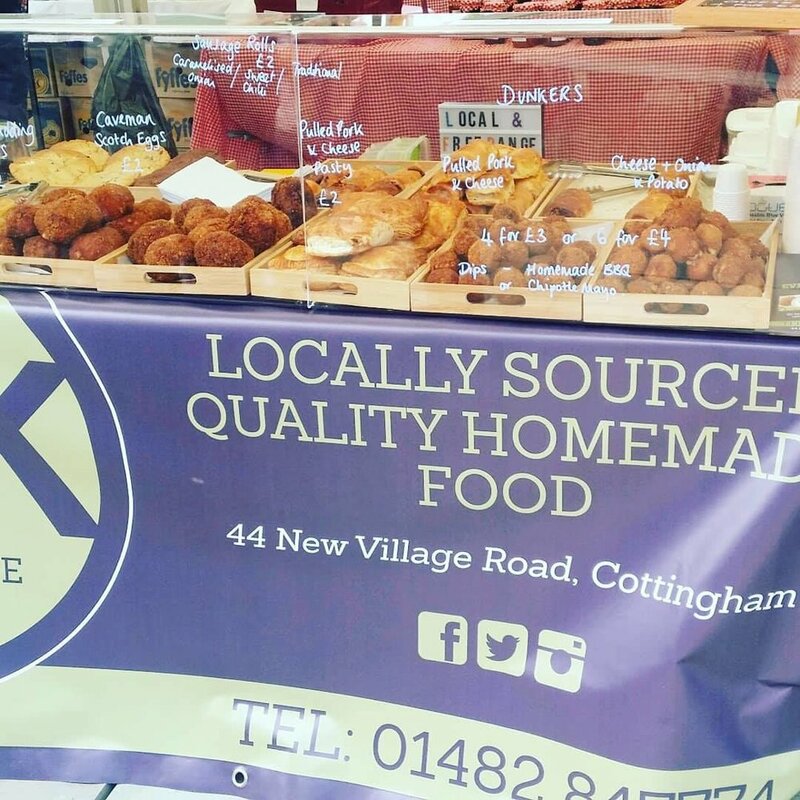 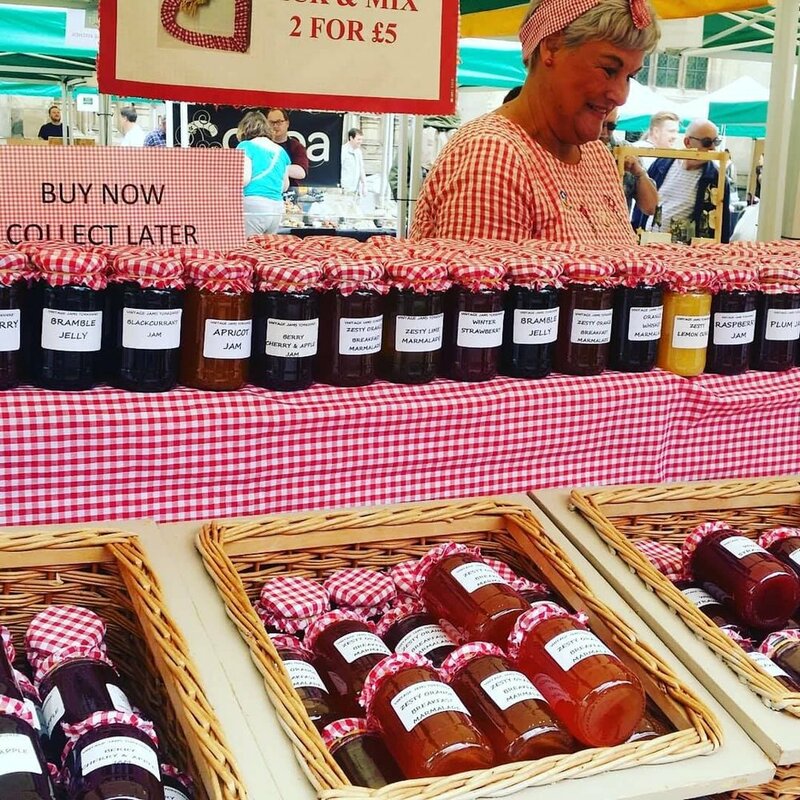 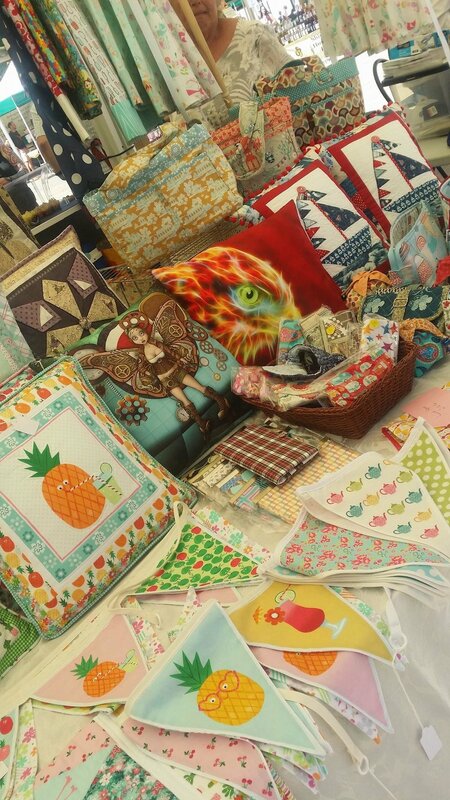 Locally grown, produced, sourced and homemade goods providing an all round shopping experience, with a selection of the best local craft & gift stalls, locally-brewed beverages, farmed produce and homemade baked goods. 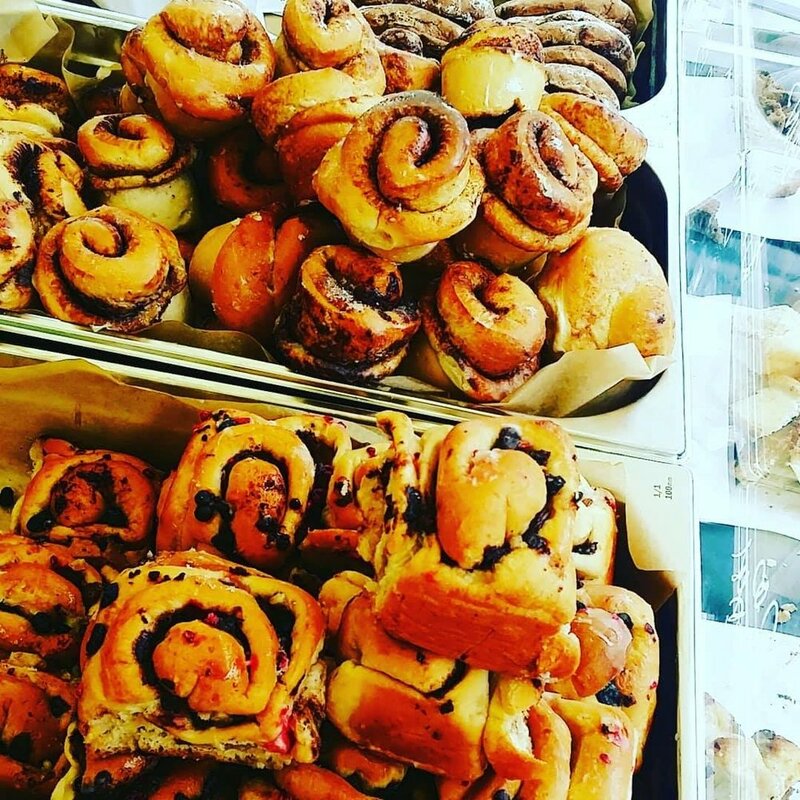 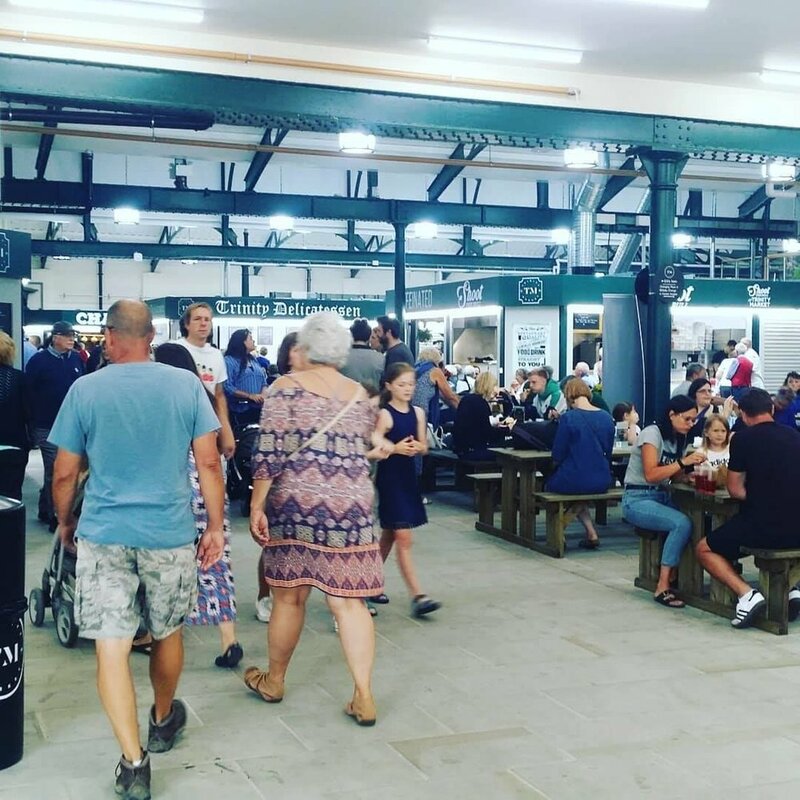 In addition to the Trinity Market Hall you will find locally grown Fruit and Vegetables, locally reared meats, homemade cakes and savories, local artists and crafters. 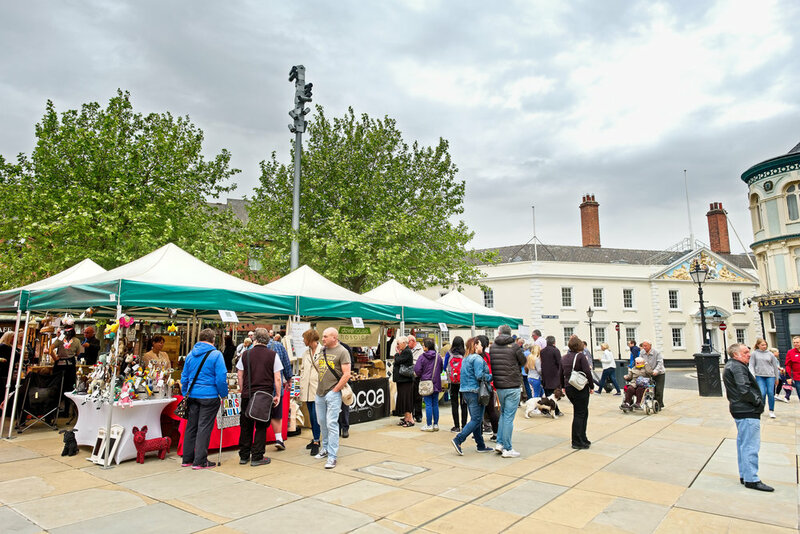 27th April; 25th May; 29th June; 27th July; 31st August (TBC - Freedom Festival); 28th September.